We recently purchased two new Jeep vehicles from Wellington Motors. Bruce Merritt was extremely helpful and patient as were the finance department. We have previously purchased 4 other vehicles from Wellington and will continue to do so as their service and professionalism are exceptional. We had an excellent experience with Jerri, she went above and beyond our expectations. She ensured we got everything we wanted and more! Service was quick and easy. I would absolutely recommend Jerri and Wellington Motors to anyone looking for a vehicle, and plan on coming back for any future vehicle purchase. Purchased my first Ram from Wellington Motors. Things went smooth and service up to now has been good. Contacted sales regarding new purchase. Was directed to an assistant. Explained what I wanted . Received information on one truck not what I had outlined and no discount or discussion. Never did talk to sales man. Even if the exact truck could not be had a discussion with the salesman, not his assistant would have been appreciated. Maybe a purchase could have been arranged later in the year as I explained I was in no hurry. My wife and I were looking for a new truck to buy for our business. We took a few months to research the truck we wanted and just as important to find the right dealership. 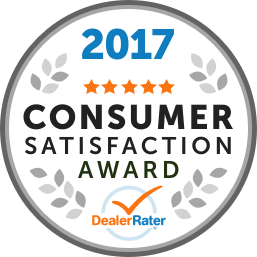 We were happy when during our research we came across quit a few great reviews about Bruce Merritt and Wellington Motors (who have won the Consumer Satisfaction Award from Dealer Rater in 2015 2016 2017). We called Bruce, he returned our call the next day and we setup a visit to look at the truck. Wellington Motors is over an hour drive from our city and we were more than willing to make that drive to find the right person and dealership. And we were very happy we did. Bruce made the entire visit a pleasure, he was patient, knowledgeable, did not rush the "process" at all. We felt like he was working for our best interest. And that was very important to us, because every customer knows the 'car business' can be very intimidating, just read all the reviews out there from other buyers! We are very happy with our purchase, we got a great truck at a great price and it is a good feeling knowing that even after investing this much money into a vehicle that Bruce and Wellington Motors are still committed to our satisfaction. Do not hesitate to make the drive to visit them, if they have the right vehicle for you, you will be very happy you did! "Amazing all around! 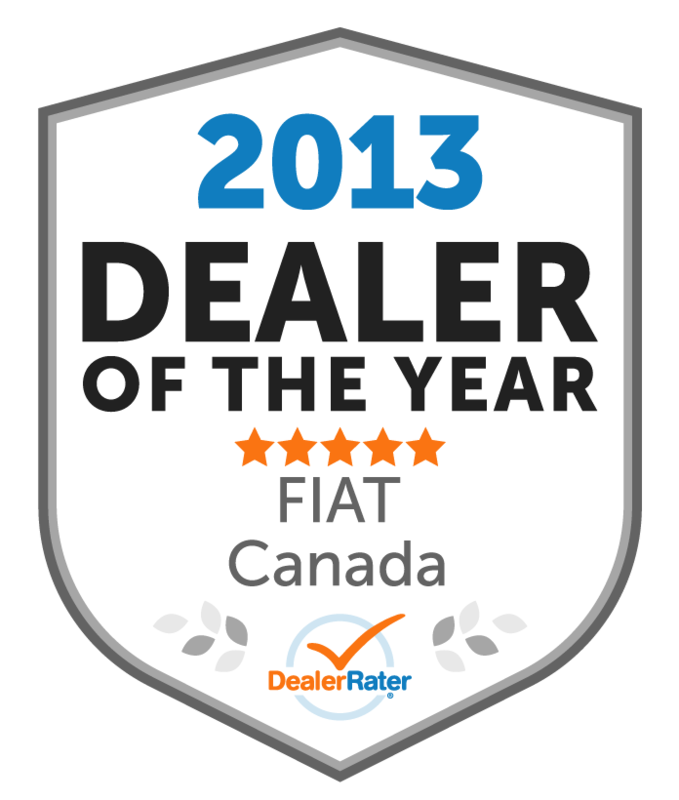 Great people and great service!" Third purchase in six years. Looked after excellently as soon as you walk in the door! Great salesman and finance man and service man! Love this dealership,best one I have ever been in. "Pleasant staff working to satisfy "
Ryon told me right from the beginning that he would do everything in his power to get me the deal I was looking for. And he did that 100%. We had a few minor timing issues on delivery of the vehicle, tho it wasn't Ryons fault, he lit some fires to speed things up. A great sales Rep! We contacted the service department to get another key for our vehicle. The first time we contacted the service department we were told they didn’t have time for this phone call as it was break time (very rudely!) The second time we called (a week later) the service advisor could not (or would not) answer any of our questions. This advisor was very rude and seemed to know next to nothing. Wouldn’t even pass the phone on to someone knowledgable. We were told that we should book an appointment. The appointment was hardly any different, nothing could be done except buy a whole new key. We then contacted another dealership - what we wanted was possible - we now have another key. Seems like the Guelph dealership just wanted more money. This was the second vehicle we bought from them. Everyone was so professional and pleasant to deal with. We really appreciated their honesty as well. Jeff was awesome!!! "Bumpy start to an efficient almost end." We have in the past bought a Dodge ram 2013 and last year a Trailhawk Jeep Cherokee. Both times we dealt with the sales rep. Marina Cal. She was not only friendly, professional and a delight to work with but she also got to know her customers needs, wants and what the customer could afford. We also deal with the service department and have never been disappointed. Sam Kassa on the service desk always remembers the customer. He is personable, professional and takes the time to explain items or problems that may occur. We really enjoy working with him. 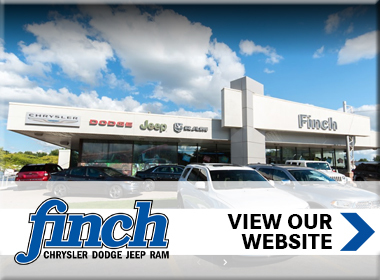 Recently, we were notified per telephone, email and letter that it would be a good time to trade-in our Dodge Ram. We actually have been very satisfied with it but thought we might look into this. So we took the journey into Wellington Motors. Unfortunately, many things have changed and alot of the personnel has changed and not all is for the better. Needless to say though, Wellington Motors still 'fought' for this resale. Our first representative was friendly, but did not check our past file nor understood that 'we' specified that we do not NEED to sell and we wanted the same our better vehicle as a trade. We take pride in knowing the car market and research alot before walking on the lot. this representative was not qualified nor had the knowledge needed to sell us a vehicle. This must have become evident to management and was quickly rectified and Vanessa MacGregor took over our trade requirements and fixed all the problems. Not only was she pleasant, friendly and professional but she knows her 'stuff' and what the customer wants, needs and she also does not try to over sell items ,but gives pros and cons on many aspects and takes her time on the contract. She does not rush the customer. Now we are just waiting to pickup our new Ram next week. Once again, very pleased in the end to be dealing with Wellington Motors. All staff and reception always friendly and greet you and ask you if they could help.